Doing good while doing business. There are these assumptions that most people are generous by nature. Though most people don't know how or where to give. Creating a simple way to give will doing business was the goal of the Merchant Match app. You are spending money anyway at a business, why not donate a portion of it to a charity. The app allows the user to search for business participating in the program to receive incentives by doing business with them. In turn, the business donates a portion of the money spent to a charity. When your college is pitted against Ivy League schools your website has to compete. 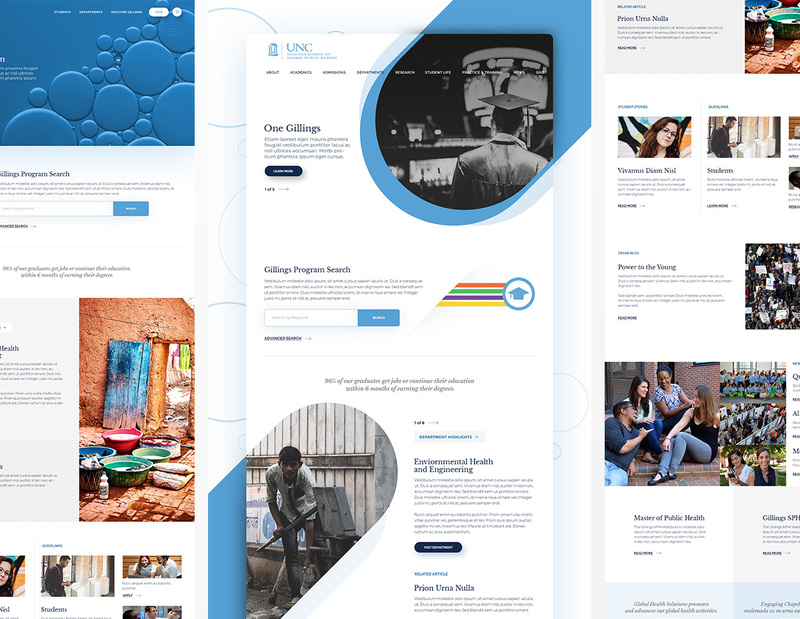 These are concepts for the UNC Gillings School of Global Public Health all created for the pitch to help the client envision what their new website would look like. The three concept varied from radical to structured all while keeping things really simple. 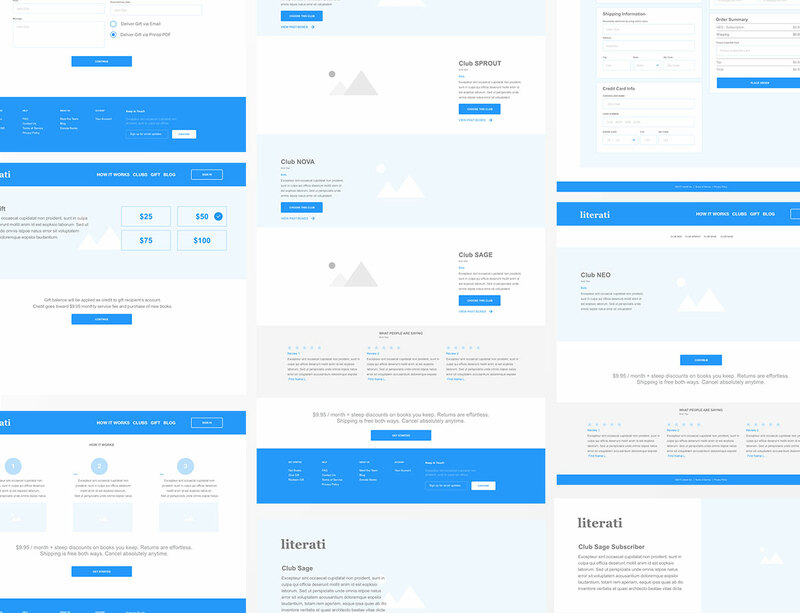 These concepts were created for a training platform. Pharmacist needed an easier way to train their colleagues to reduce primary care visits by educating their customers to better understand their medication. The clean look and feel coupled with an aesthetically pleasing iconography allowed the user to easily navigate through several training programs the platform offered. 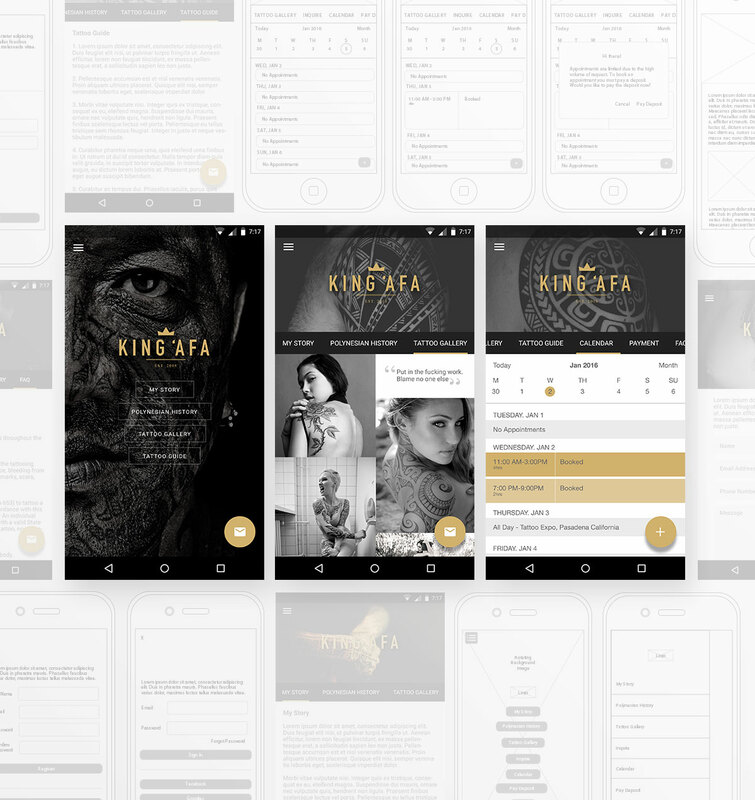 These concepts were created with mobile in mind. Designing in desktop version but also thinking about how things would react in a mobile environment. 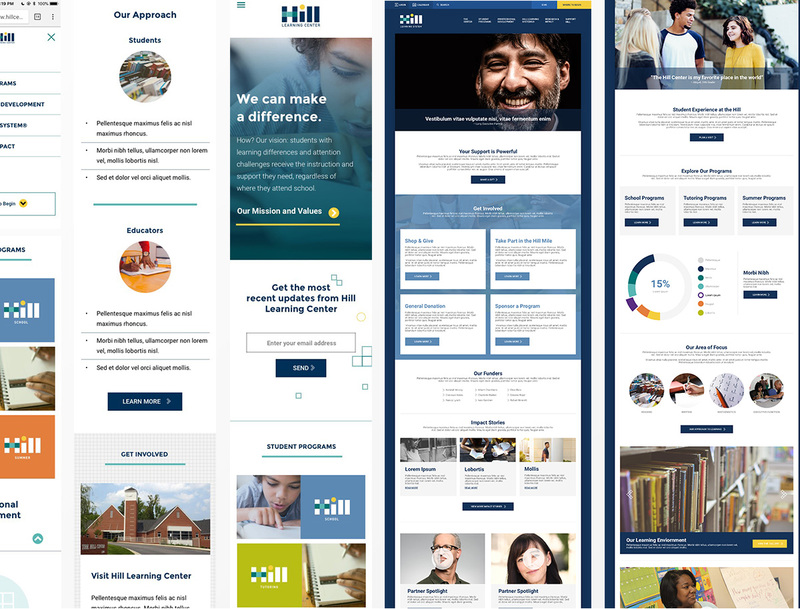 Simple grids, graphic elements and bold colors were used to help elevate the learning site to more than just informational. Crossrope is the ultimate Jump Rope Training system. The product allows any one to maximize their fitness using weighted jump ropes. The app was built to enhance the product by providing the user with tutorials, daily workouts and monthly interactive challenges. While the app was built specially for the product you can still use the app using any jump rope you have at your disposal. Whoa, what a fun project. This design was created to do a couple of things. One, give information about the place and two, make science fun. Interactive elements throughout the homepage allowed the user to become playful with the content. Providing the user with a better understanding of certain sections. Organic Personal Skin Care for mommys and babies. 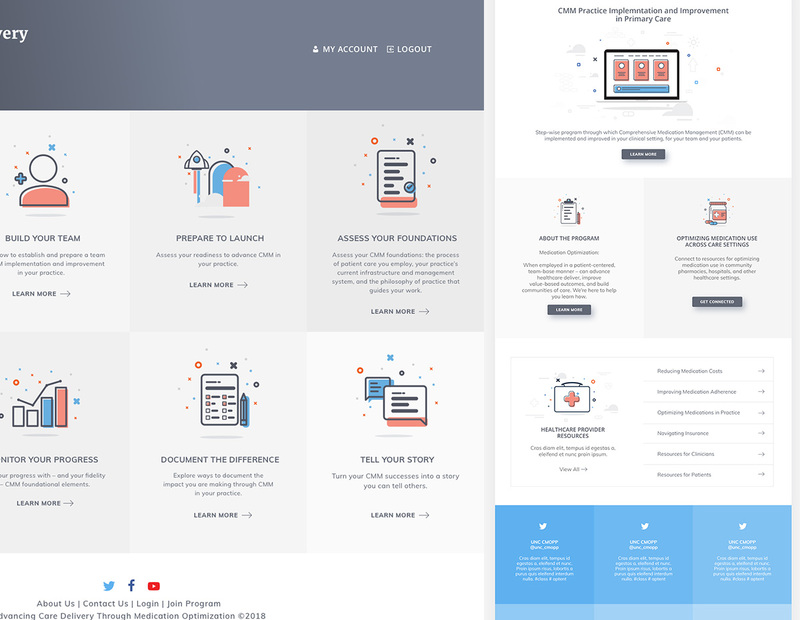 I worked with the Erbaviva team to redesign their website. 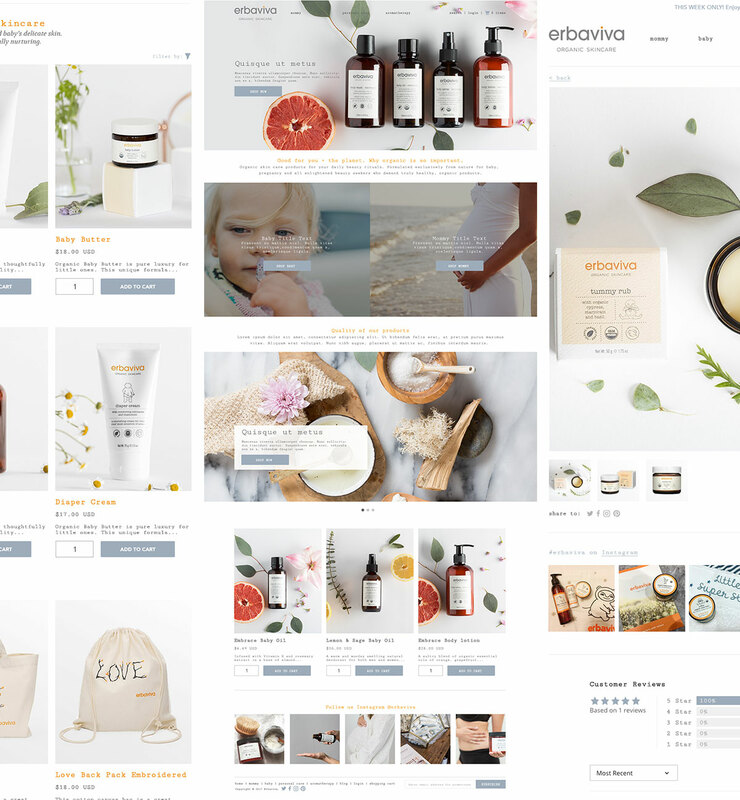 Our goal was to design a site that fit more with their brand using natural/organic and a more personable user interface. As always, the main concern with E-Commerce is converstion so keeping the user experience and direct users path to purchase. Soap=Hope, 1 bar purchased = 1 bar donated. 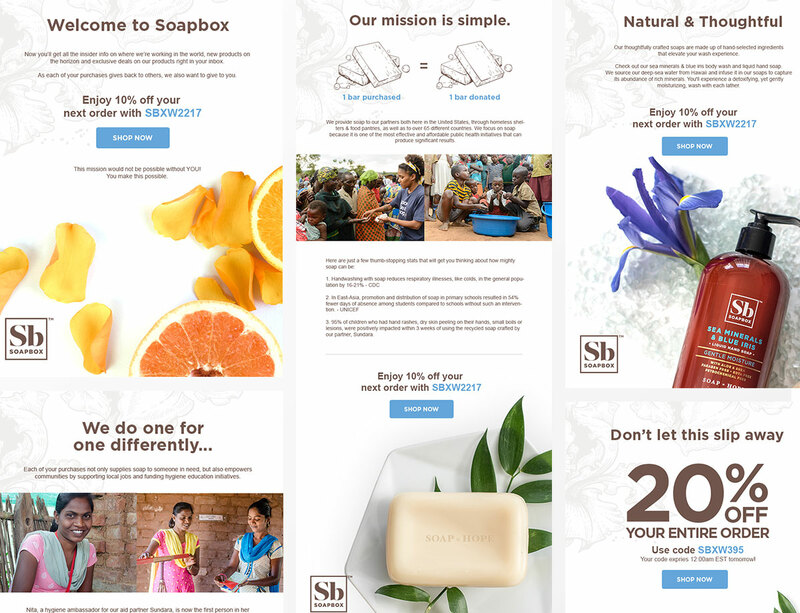 I worked with soapbox to help with their design needs. Projects ranged from new email campaigns to redesigns for certain sections of their website. Goal was to expand upon their new brand and create meaningful and usable experiences for their growing online customer base. This project is ongoing. 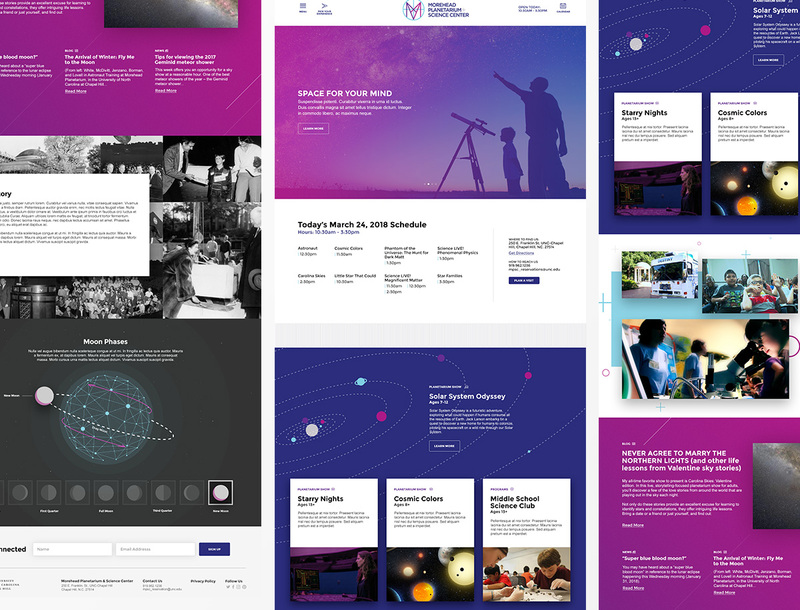 I have worked with the digital team to lay the ground work for their new site redesign creating detail wireframes for desktop, mobile and tablet. 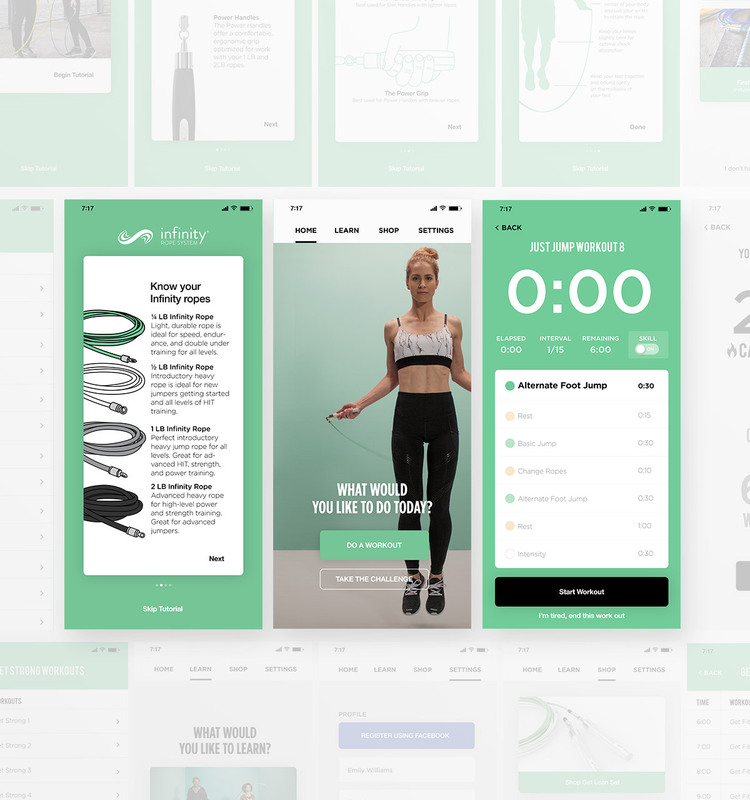 Next task is to dive in to the high fidelity design and show how the new look and feel will not only look good but, provide and better user experiences for their online shoppers. Photofy is a content creation tool for personal, business and enterprise use. I created it based on 3 simple requirements. Today, Photofy is one of the most successful Marketing tools for consumers and enterprise clients. Garnering over 10+ Million downloads and working with some of the worlds top brands like Arbonne International, Tupperware, Life Time Fitness, and more. Photofy is live on both Google Play, iTunes and Amazon. I worked with the CEO from Literai to reimagine their current website. Taking a deep dive into the UX I was able to define pain points and suggest easy ways to enhance the user experience and allow the website to convert more. I also took it a step further and provided future enhancement to help convert based on their evolving business model. A tattoo artist has always had issues with controlling the vetting and scheduling process when acquiring new clients. Responding to inquiries, taking deposits, and scheduling appointments is a must but, usually take a back seat while they deal with their current client base. The goal with this app was to provide a solution for the artist that are really busy working on their craft and don't have time to manage all the business side of things. Below are some of the key points used when building a complete solution for tattoo artists. 1. Easily curate new clients, take payment and schedule appointments using the app. 2. Send data to the server so it's accessible through mobile and desktop. 3. Provide easy access to the artist story, work, and contact information. 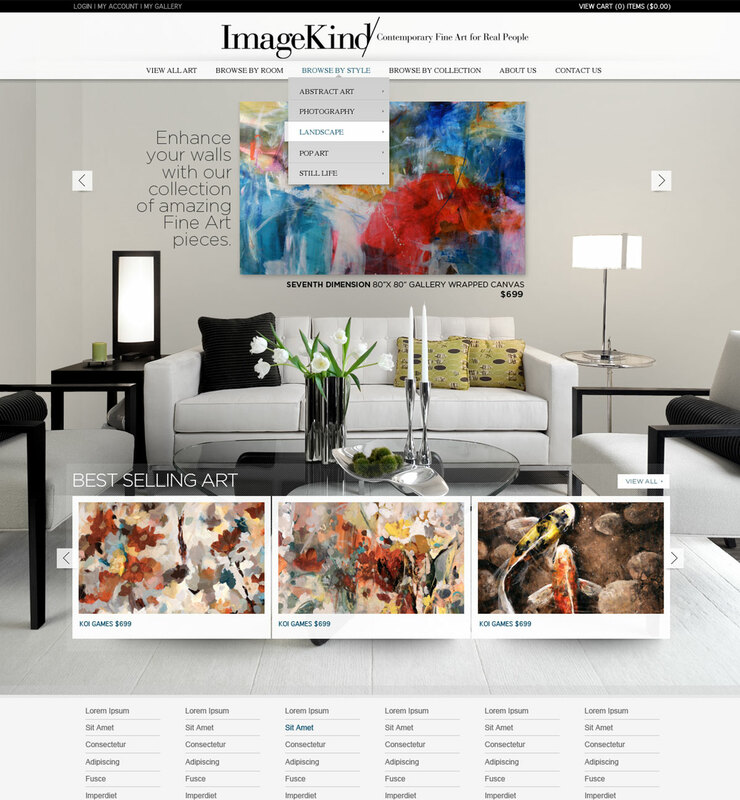 Imagekind is an online hub for the artist to sell their work. Upload your art and let Imagekind print and fulfill them. 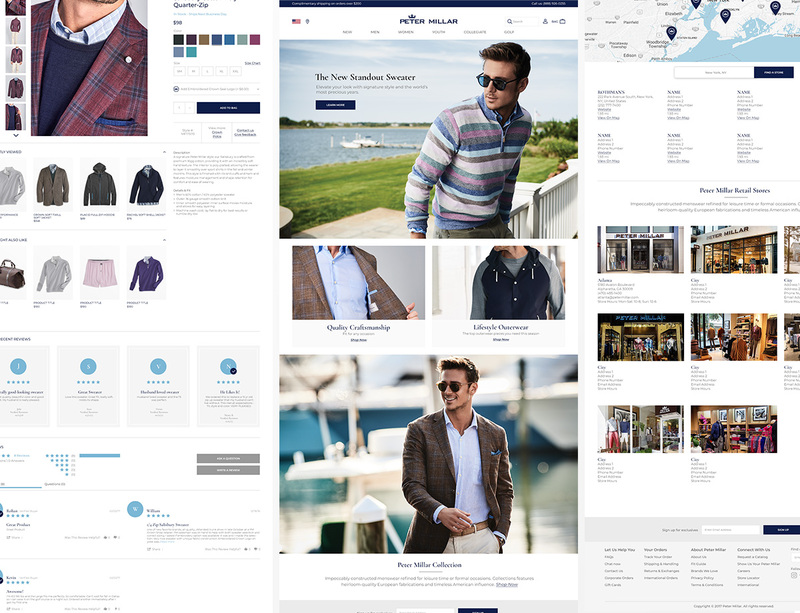 This redesign was a concept to take the Imagekind brand and make it more high-end selling to a different audience. Think art gallery at a super low price. The modern style was carried out through the different pages but, things like shopping carts and checkouts were designed based on industry to make sure the shopping experience was familiar with other e-commerce websites. 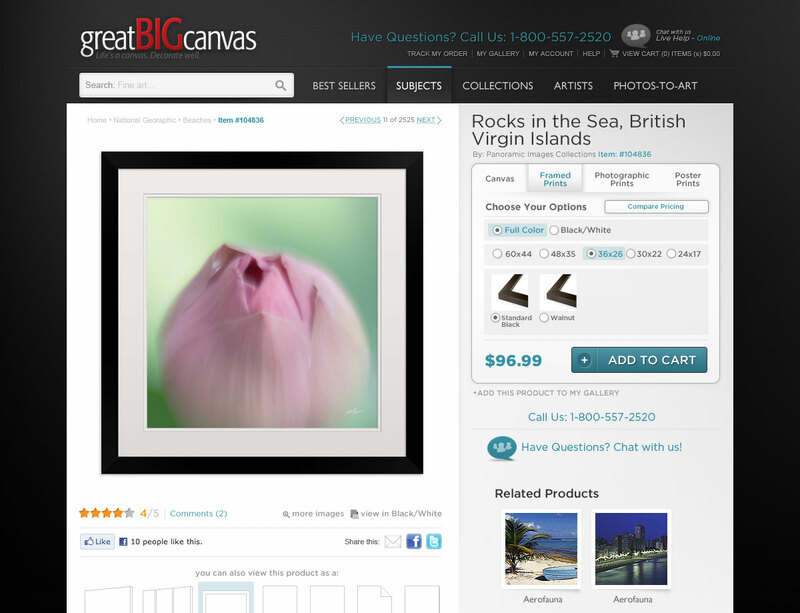 Great Big Canvas is an online e-commerce web site. It allows the user to purchase massive artwork and photo pieces to be printed on canvas, frames, and poster prints. While working at Cafe Press, I was tasked with redesigning the entire website from scratch. This meant throwing out existing users flows and building new ones to accommodate the new design style. Since the redesign, GBC has become a big revenue generating sister site with sales in the multi-millions. Founder and creator of a content creation tool. 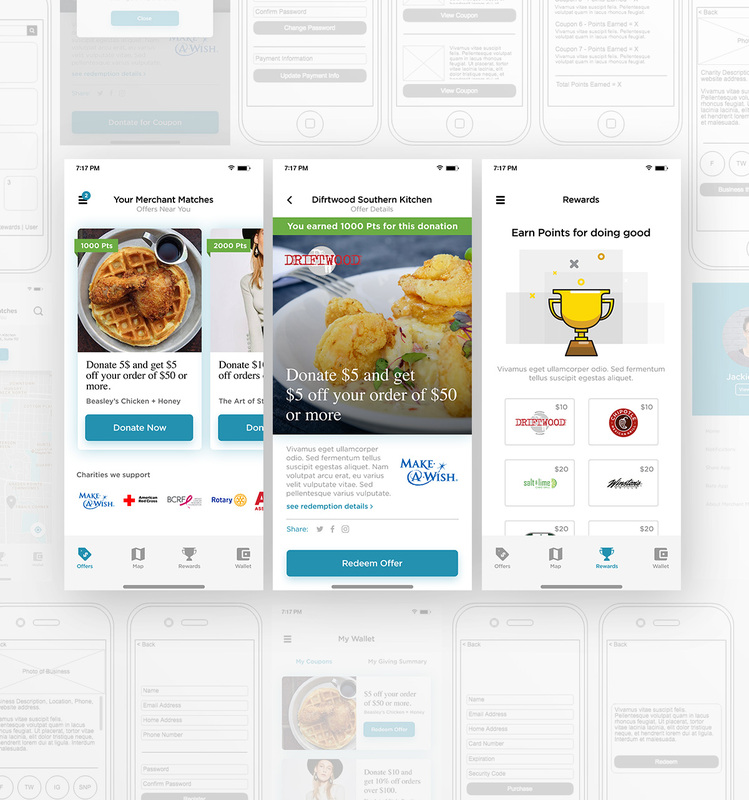 I designed everything from logos, t-shirts, flyers, websites, in app artwork, to the entire User Experience of the app. 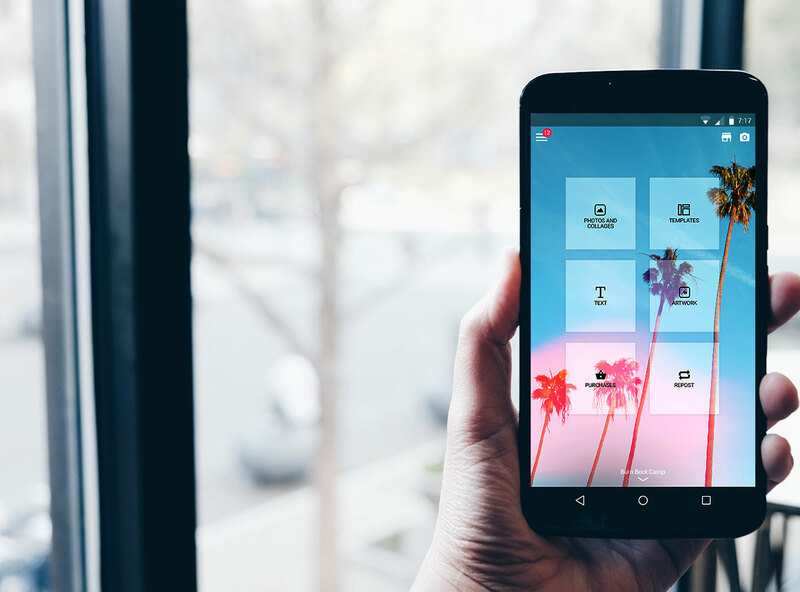 FLTRS was a premier Snapchat Geofilter App that allows venues, event planners, wedding planners, and Snapchat users to easily create Geofilters for their events in seconds. No creative skills required. The user interface was designed to mirror Snapchats look and feel with a little improvement. I designed, project managed app development and launched the app in 3 weeks. At Cafepress I work directly with the VP's of all of our brands providing creative/design direction to Cafepress.com, Canvasondemand.com, Canvasondemand.com/Pro, Greatbigcanvas.com and Imagekind.com. I recruited a team of 8 talented creatives that help with all of Cafepress's marketing strategies for all their brands. 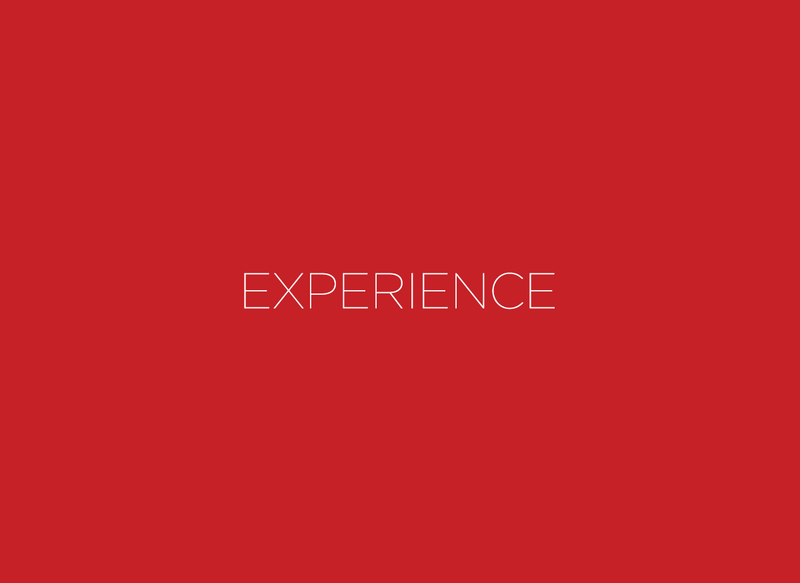 From site redesigns, Mobile Apps, SEO landing pages, to brochures, and packaging design. Anything creative we have a hand in making it work with the audiences its intended for. This team managed all creative email marketing for 5 different brands & social media. Sending online communications/discounts to millions of emails/post monthly. With the success of the design, analytics, and testing we have increased email/social revenues by the Millions. While working at McKinney I designed Interactive creative solutions. Working along side Group Creative Directors, Art Directors, Copy Writers, Producers, Information Architect, Account, and developers. We created Interactive web sites, Banners, Landing pages, Email Campaigns, Logo and plenty of design collateral for AD campaigns.